Guys, You Should Tell Your Landlord If You’re Going To Grow Pot. 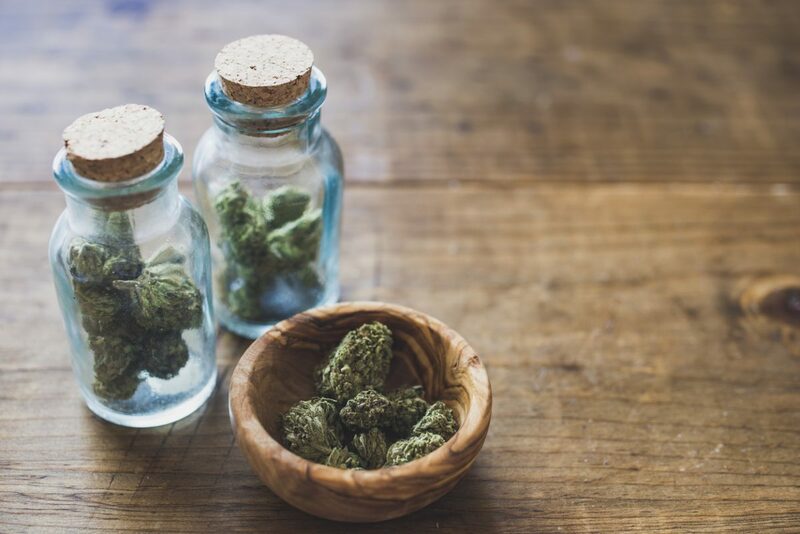 In August of 2016, Health Canada expanded rules for medical marijuana patients through the Access to Cannabis for Medical Purposes Regulations. They were granted the right to access their cannabis three ways. First – They can register with Health Canada to grow a “limited” amount of cannabis for their own medical purposes. Second – Designate someone else to grow it. If a patient is not healthy enough to grow their own, someone else can provided they pass a background check showing they haven’t been convicted of a drug offence in the last 10 years and aren’t growing for more than two people, themselves included. Third – Getting it from one of 34 Health Canada-approved producers — the only legal source under the current laws. Seems great, right? Not really. At least not from the perspective of landlord and retired fire inspetor Darryl Spencer. Go Public at CBC News told his story in full force last week, shining a light on what is increasingly becoming a complicated issue. Spencer has owned a rental property in Kamloops, B.C. for over 10 years. After receiving complaints from one of his tenants about radiating heat from the floor and electrical breakers tripping, he discovered his basement tenant’s legal (albeit scattered and poorly set up) grow set up. The tenant received a medical marijuana license, enabling him to grow up to 60 plants without the permission or knowledge of his landlord. After learning of the development, he disclosed to his insurance company that he had a legal set up for the plants supported by a license from the federal government. His reward? Losing his coverage and having his policy cancelled. Since last year’s new rules, landlords have little to no recourse if a tenant is growing licensed medical marijuana. They don’t even have the right to know it’s happening. You read that right. Under most basic home insurance policies, marijuana-related damages or anything that companies believe is “high risk” is not covered. That view is shared by many insurance companies, according to the Insurance Bureau of Canada, since a greater likelihood of water damage, mould, fire, vandalism and burglary exists. So in other words – a tenant’s privacy trumps the rights of a property owner – at least as far as the federal government is concerned. Besides being ridiculously short sighted and ill considered, to boot, the government is leaving it up to the municipalities to enforce whether the grow set ups are safe. The problem with that is federal privacy rules prevent local authorities from knowing where marijuana is being grown. There also is no system in place to proactively check if tenants are growing the allowed number of plants and following their permit. Two months after his policy was cancelled, Spencer ended up finding a new insurance company that specializes in domestic cannabis-operations. The coverage cost almost twice what he used to pay and has a much higher deductible. The story has a happy ending though. Go Public contacted Gore Mutual, Spencer’s original insurance company. They offered to reinstate Spencer’s policy for almost the same amount he used to pay, to which Spencer took up.